The advent of spring or summer often brings the introduction of fleas into the home environment. Many flea infestations originate from household pets that bring them into the house from the yard; some pet-free households will also struggle with fleas who hitch a ride on clothing or other belongings. 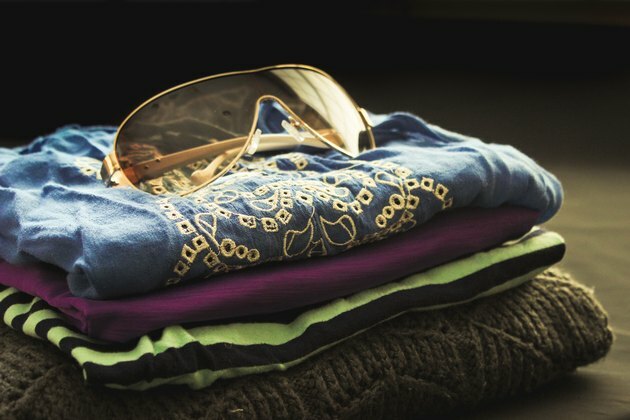 Fleas that make their home in your clothing can be especially annoying since they feed on blood and bite the unsuspecting clothing wearer. 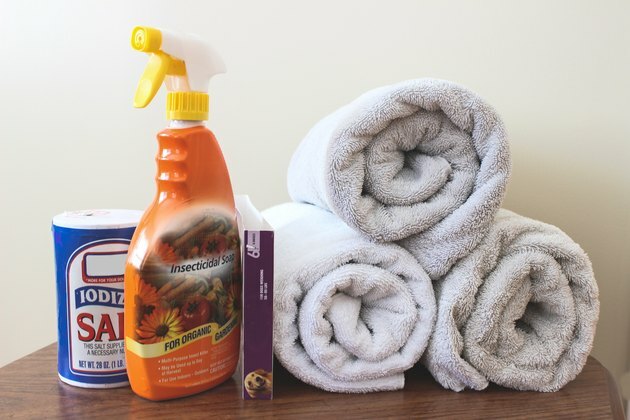 Using a systematic process to destroy the entire life cycle of the flea, from egg to adult, can help keep your clothing and house flea-free. Quarantine and treat your pet. Bathe your pet and use a flea comb to remove fleas from his hair or fur. Consider using one of the veterinary-approved flea medications such as Frontline, Advantage, Program or Revolution. If you decide to use an over-the-counter remedy for your pet, ask your vet for suggestions, since many OTC flea products are ineffective or even dangerous for your pet. 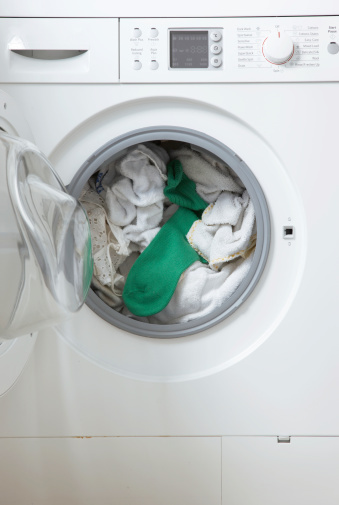 Remove pet bedding and wash it in hot, soapy water. 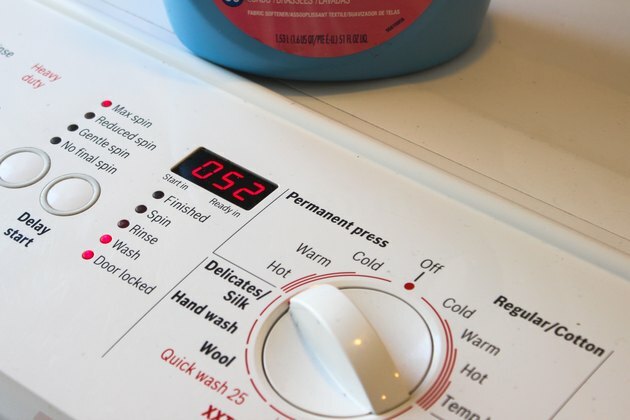 Wash your clothing in hot water using a mild detergent. 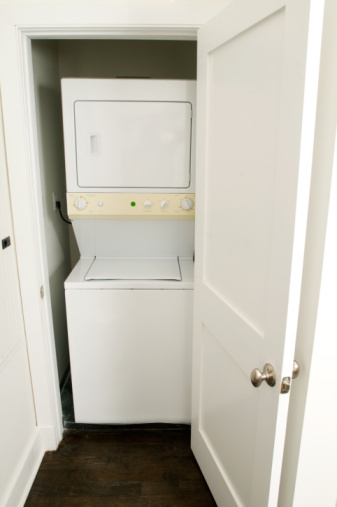 Hot water kills fleas, but if you fail to treat the rest of the house appropriately the fleas will eventually return to your clothing. Fleas feed on fresh blood so they are not drawn to empty clothing, but will lay eggs in clothing that will hatch and perpetuate the flea problem. Treat the house and yard with an appropriate insecticide, making sure you cover closets and other areas that may harbor fleas. The Texas Agricultural Extension recommends using nontoxic citrus sprays containing limonene and linalool to treat carpeting, rugs and pet-bedding materials. 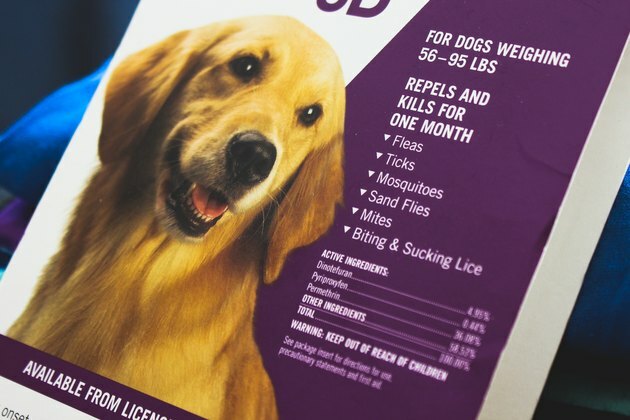 Other effective indoor treatments contain methoprene and pyriproxyfen, insect growth regulators that will treat the entire life cycle of the flea. 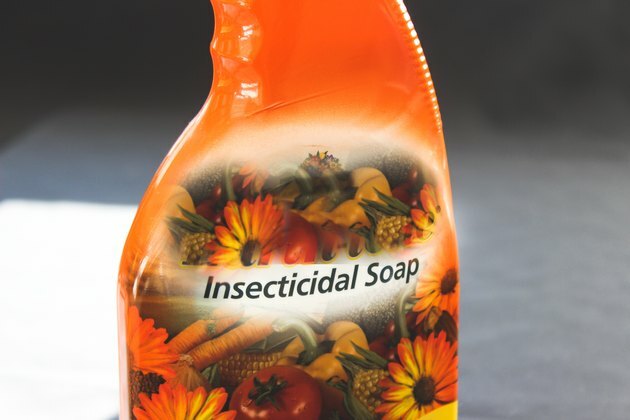 If you treat the yard, insecticides in liquid form provide the best outdoor control. Vacuum the house thoroughly. 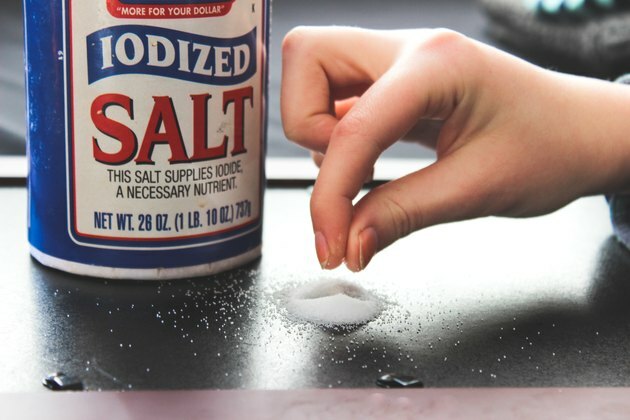 Sprinkle table salt, naturally lethal to fleas, or a flea powder designed to eliminate fleas and their eggs on the carpet before vacuuming to make sure you catch all of the remaining flea eggs. You may consider professionally steam-cleaning your carpet and upholstery since this will help eliminate any stray fleas. Repeat the flea treatment about seven to10 days after the initial application. While you may not see adult fleas, many people do need to re-treat since insecticides often fail to kill flea pupae.